Hi, Skyrider here. Today, Aravind uploaded a video on his channel of a trailer for the game, made by NangaZ. While I feel that it is a little pointless to do it now, since the game has already been released on Prealpha, it’s been done anyway. So my job will be to share it with you. Hi everyone, Skyrider here. I’ll be in charge of posting the next few updates about the game for Aravind (the game’s lead designer). Yesterday, Aravind released the latest version of the game for public play, against the wishes of a few members of the team. Although it doesn’t matter anymore. We’ve entered a break period and have started the preproduction phase for Alpha. It’ll last a week and then Aravind will start working again. We will of course have discussions while Aravind is working, but the point of the break period is that discussion will be our main focus. Our ModDB page can be found via the link below, where you can download and play the current version of the game (until preproduction is over and Aravind get’s back to work). It requires no installation. Just download and play the game’s executable file. EDIT: The date of when the break period ends has changed a few days ago to 27/9/2013 and I forgot to post that update here. 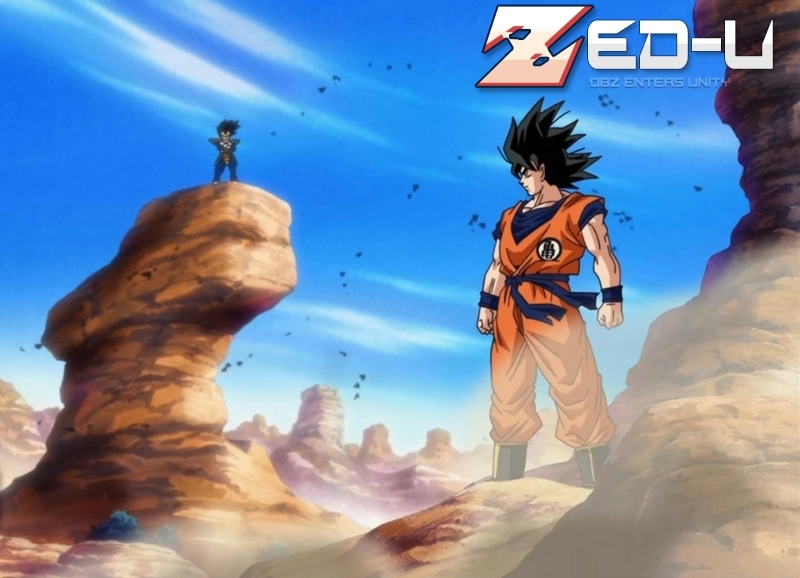 ZED- U is a project made for the fans made by a fan (me) and is designed and constructed to fulfill all of the fans’ needs of an Perfect DBZ game. The game, as of writing this, is in the Pre-Alpha stage and has a long way to go before it becomes amazing. You could say it is a quest for the ultimate fighting combat game. That means anything the fans think is fulfilling and great, will be put into the game. ZED-U originated from a well known project called ZEQ2-lite using some of its assets. So it’s up to each and everyone of you, the fans, in our forums and blogs to help make this dream game come true!